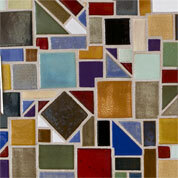 The Seconds (40% to 90% off) is the best bargain you will find at Clay Squared, hands down. 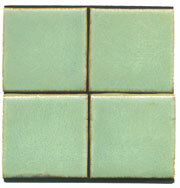 Whenever we unload our kilns we find a couple of tiles that don't meet our standards. 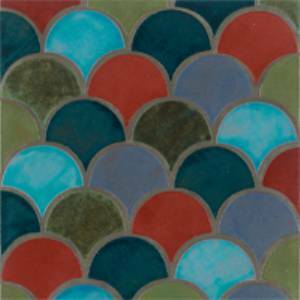 They might have too much variation, a tile might be chipped, broken or have a bubble in it; if so, we add it to the seconds area. 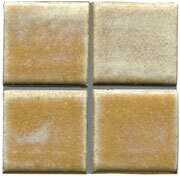 One box of our seconds tiles has around 3 to 4 square feet of tile. 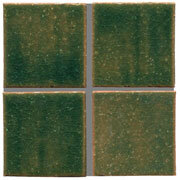 What you can expect is variety of colors in both decorative and field tile. 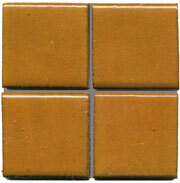 You can request specific tiles and we will do our best to fulfill your request. 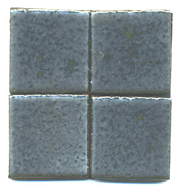 (Please know that shipped tiles will have broken tiles in the box.) New seconds are added daily, so check in often! 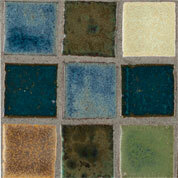 Use Seconds for your mosaic projects or for an entire kitchen, fireplace or bathroom project and save big money! 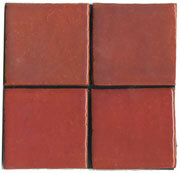 Seconds cost 40% to 50% less than our regular tiles. 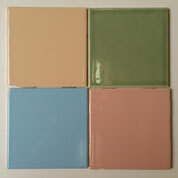 Often we have too many of these tiles, so we want them to find them a good home. Maybe yours! If you have requests of colors and sizes please tell us in the comments section and we will try to base on what we have in stock. 80% off and get Free shipping!  80 % off and get Free shipping! 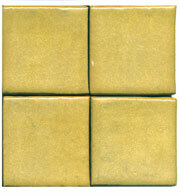 Box of Butterscotch 4" x 4"
85 % off and get Free shipping! 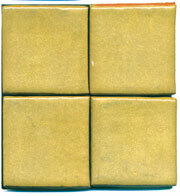 Box of Coffee Cake 3" x 6"
75 % off and get Free shipping! 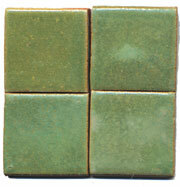 Box of Lime 4" x 4"
40% off, plus Free shipping! 75% off and get Free shipping! 80% off and Free shipping! Save 50%, plus Free shipping!